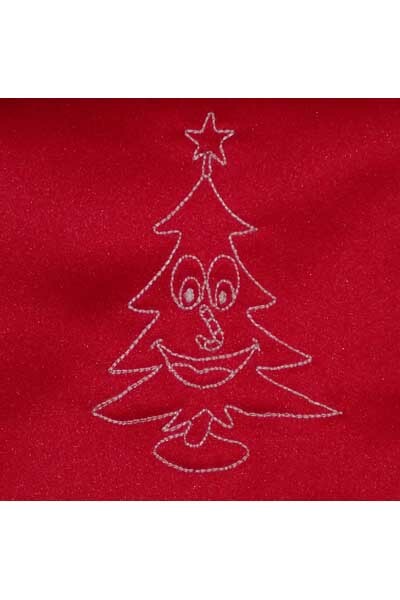 Please note this particular item is a Xmas Tree design. Please see HERE for our other designs. 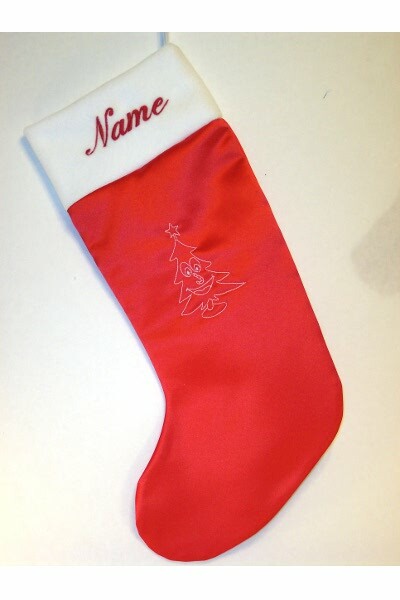 This item will be personalised with your name and our Xmas Tree design. We will also need the name you want embroidered on the cuff.